Since 1998, we have worked on web design and programming projects for many different types of businesses. We specialize in web consulting, logistical integration, automation and efficiency programming. We typically use content management systems like Joomla and Wordpress as the basis for the site development. Many of our clients are located in Toronto, but we also have clients all across Canada and in different parts of the world. A number of our bigger project are confidential and can not be displayed. Here are some of the web development projects we have worked on. 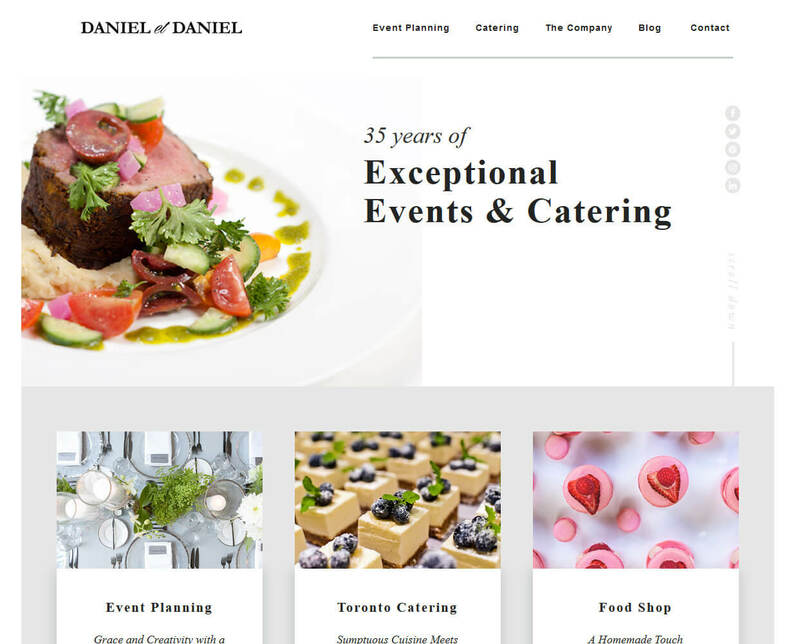 Daniel et Daniel is Toronto's premier catering company. For over 35 years they have been creating exceptional events & catering. On top of catering in Toronto, they have event planning services for events of all sizes including weddings, private parties and corporate events. Their sumptuous cuisine and unique catering menus are customized to make each event special. And, they also have a Toronto food shop on Carlton Street with some amazing cakes and pastries for sale. Jonathans and J-Bistro are two different oakville restaurants located in a century home in downtown Oakville. 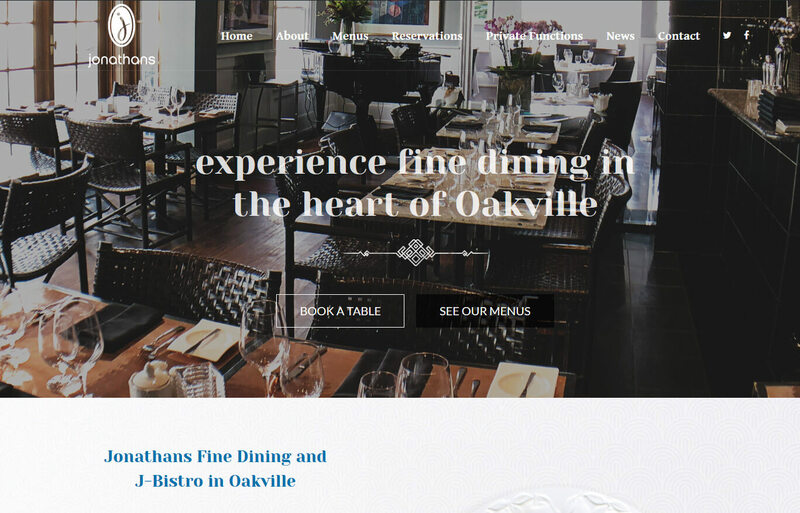 At Jonathans of Oakville you can experience fine dining in the heart of Oakville from Monday through Saturday from 5:30pm - 11:00pm. The J-Bistro restaurant provides a fun casual bistro atmosphere with live music on weekends. It is open for lunch and dinner from Tuesday to Saturday and for dinner on Monday night. 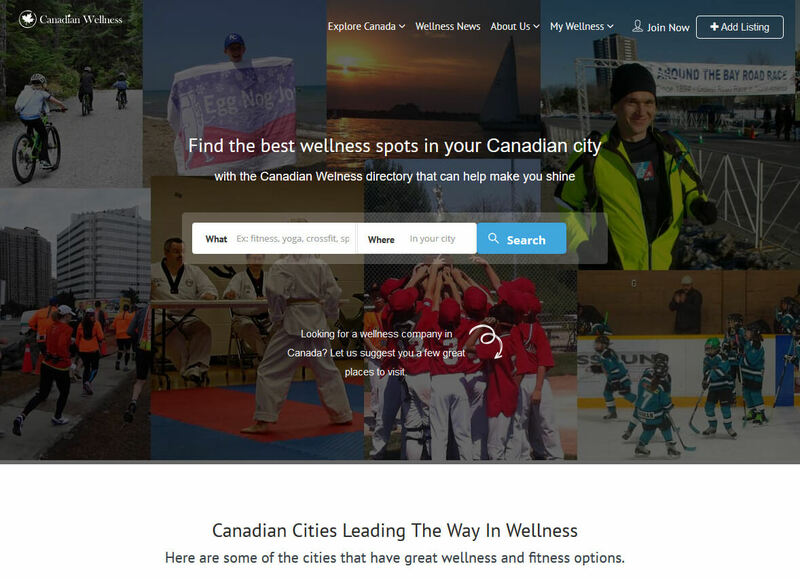 The Canadian Wellness Directory is an wellness, fitness and health based directory that helps Canadians find the best wellness spots near them. With their directory, it is possible to easily locate the wellness, fitness and health related spots in Canada. They have been running their wellness directory for over 20 years now. 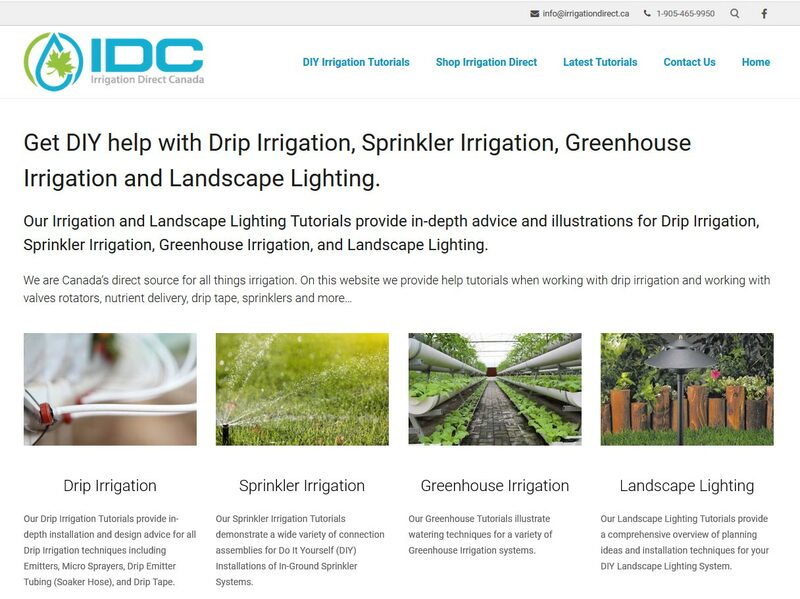 Irrigation Direct Canada is an Oakville based company that sells everything to do with irrigation online. 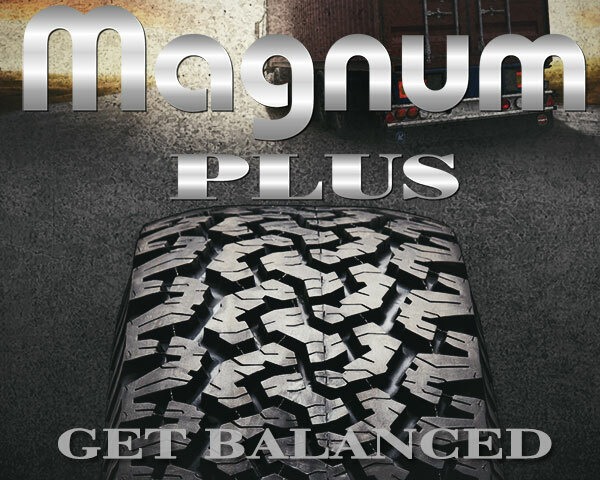 If you are looking for irrigation supplies or need help with your irrigation system then they are the place to go! They have a wide range of solutions for crop based irrigation, landscape, lawn irrigation and support for many other types of irrigation systems. 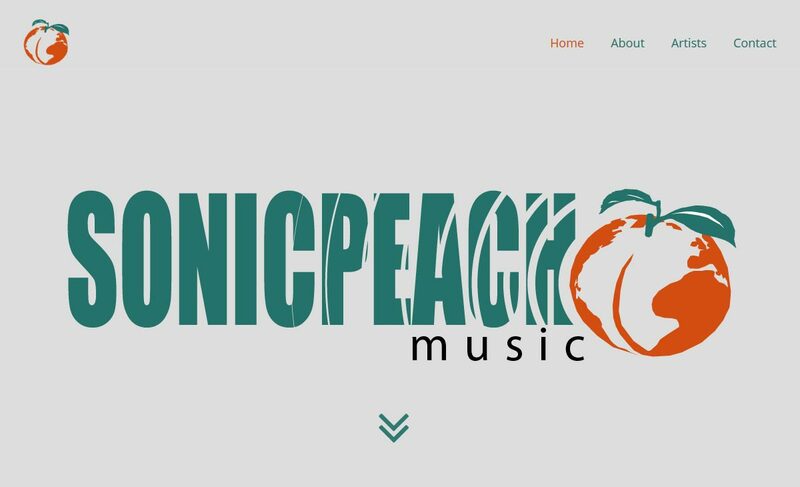 Sonic Peach Music is a Toronto based company that presents original music, recorded in high-resolution audio format. Their mandate is to present the music of performing and recording musicians on the label who are focused on the highest possible quality formats. With Sonic Peach you can get high-resolution audio that gives an “in the studio” experience. Their music quality is unmatched by standard recordings and they have some great Canadian artists in their catalogue. Better Cookies.ca creates unique gourmet cookie gifts. Their cookies are baked fresh and taste amazing. 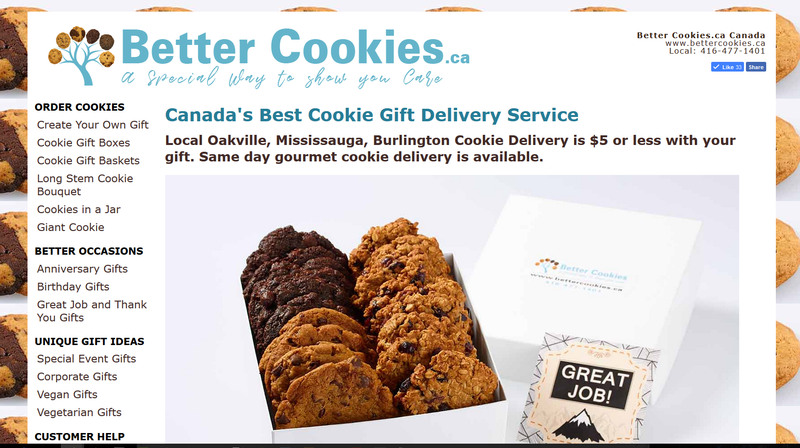 They deliver cookie gift boxes throughout Canada and cookie gift baskets, giant cookie grams, cookie jars, and cookie bouquets in the following cities around the Greater Toronto Area (GTA): Oakville, Mississauga, Burlington, Hamilton, Waterdown and Toronto. For this web site, we were tasked to develop a system that provides comprehensive automated business web tools. From the point that orders are placed on-line to the baking of the cookies and packaging the gift, custom eshipper.com and courier complete integration, we have made huge improvements in simplifying the entire process to improve capabilities of scale and reduce time spent on an order. David Larock is hands down the best mortgage broker in Toronto and the President of Integrated Mortgage Planners. For this web consulting project, we developed a mobile friendly and responsive Wordpress website. 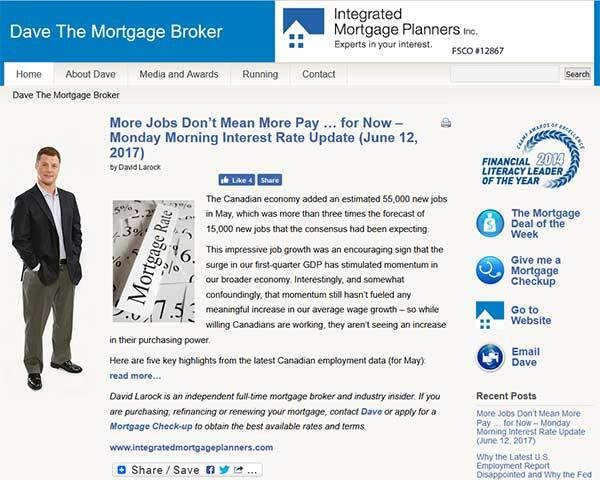 We work frequently in Wordpress web design and used that CMS for Dave's Canadian mortgage blog. We also set up a second Joomla website to help Dave run his core mortgage brokerage business. We really enjoyed working on the web site refinements after the websites were built. The focus was ease of use and optimized loading to maximize content value. It is very important for both mobile and desktop devices to load fast and efficiently. It was a pleasure helping Dave with this project.